PN Leader Adrian Delia has made a rallying call against corruption in all areas in an address this morning. 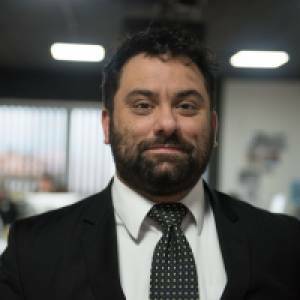 Speaking at a conference on match fixing organised by the PN Delia pledged to continue his fight against corruption, both within sport and outside of it. “Instead of the whistleblower being a hero he is seen as a backstabber,” lamented the Opposition leader. The problem is not that organised crime is using sport but a faulty mentality that needs to change, he said. “We must be the shield of those who speak out, who reveal,” Delia said, praising the heroism of young players who speak out in full knowledge that they will lose their place in their teams. “We must teach our children that the cost of being corrupt is fatal to your sport and to you. If sport is corrupt then society is corrupt. My message is that in the limited resources that we have as a party, we made the biggest possible effort to bring sport back to a national agenda. Sport is not a 1 hour PE lesson…it is training for life. 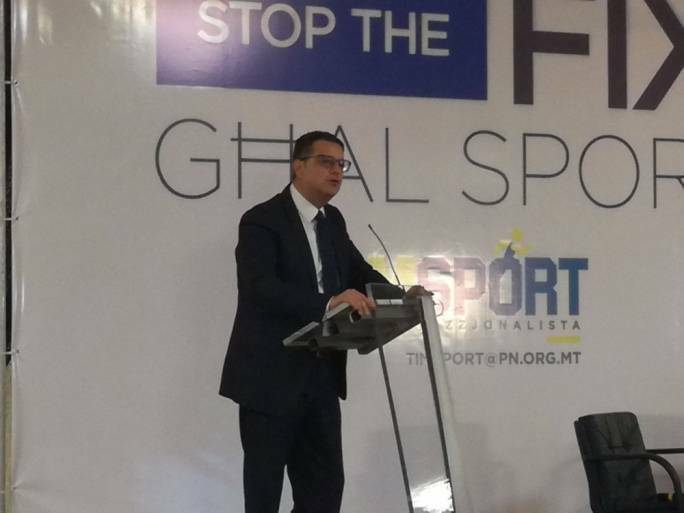 "The PN is going to be the shield of those who reveal corruption in sport. Corruption is a cancer but we can defeat it,” he said.